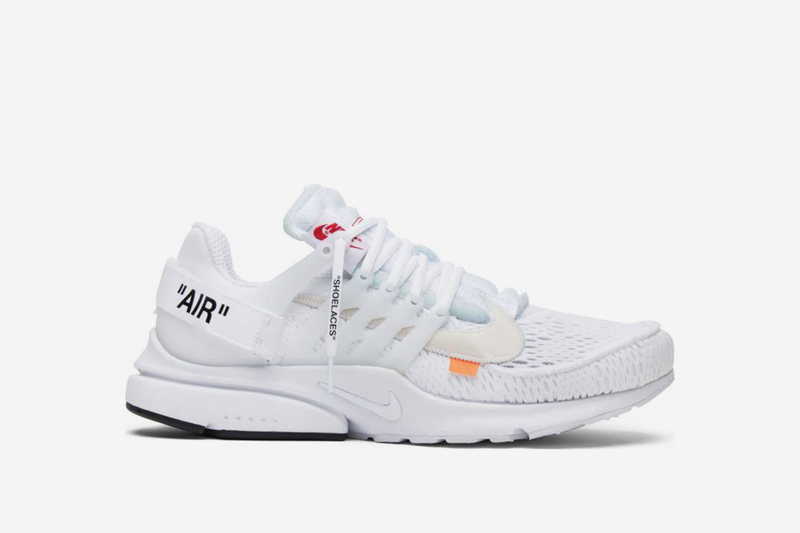 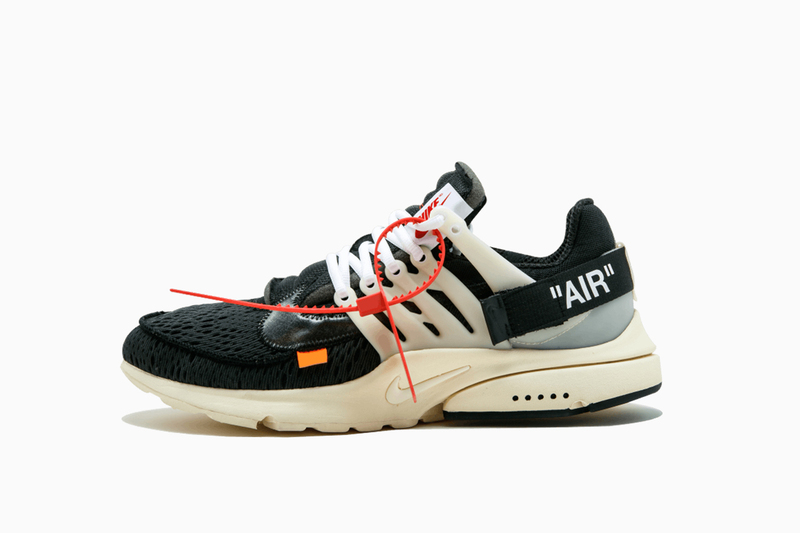 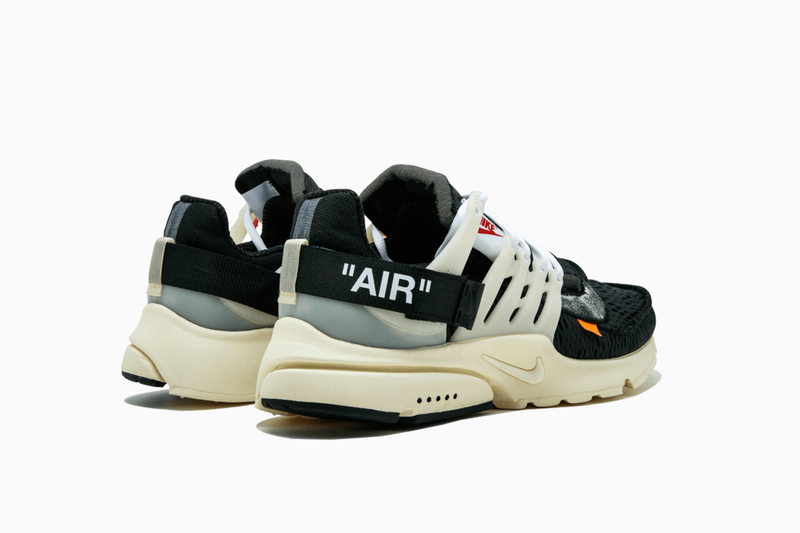 With both new OFF-WHITE x Nike Air Presto raffle verdicts now in, the latest additions to the much-hyped collaboration in both black and white colorways have already surfaced on resale website GOAT. 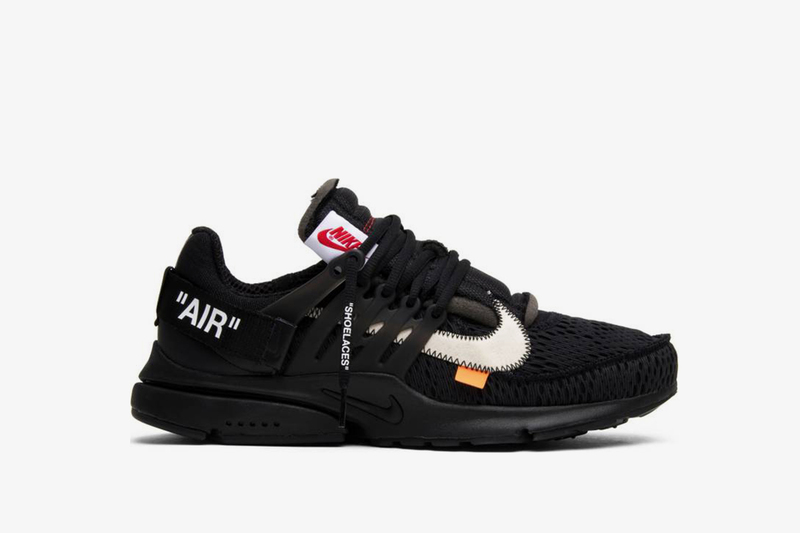 With the original OFF-WHITE x Nike Air Presto coming almost precisely one year ago with a mesh upper, oversized reflective Nike Swoosh, and signature red zip tie, the official drop date for the black model was last week for the black pair, with the white pair following August 3. 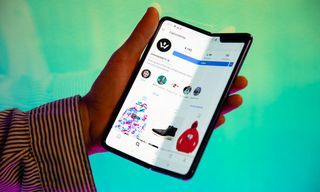 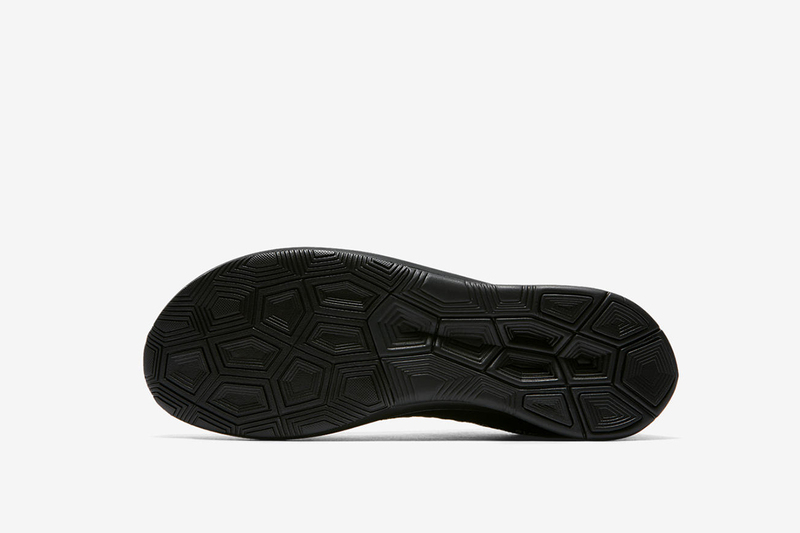 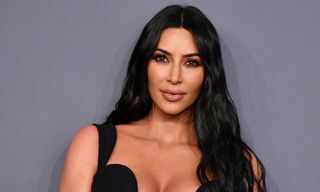 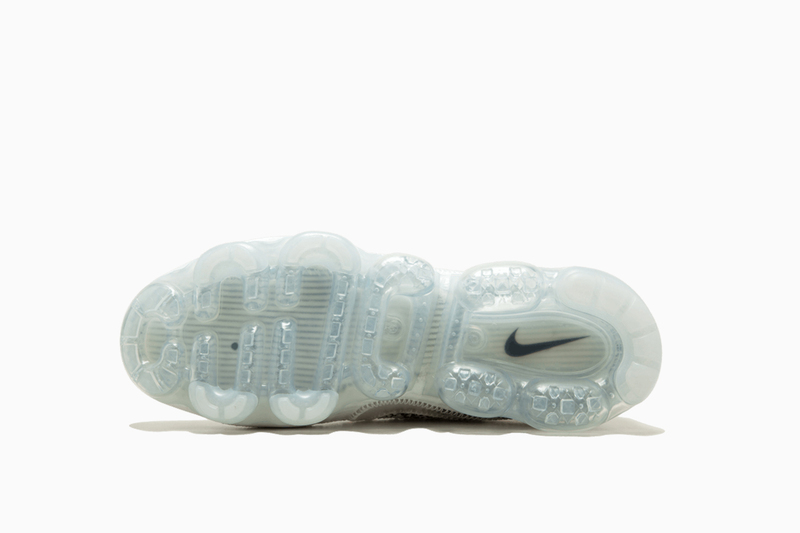 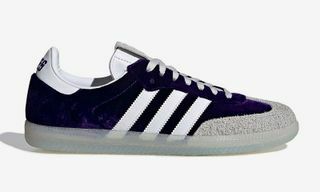 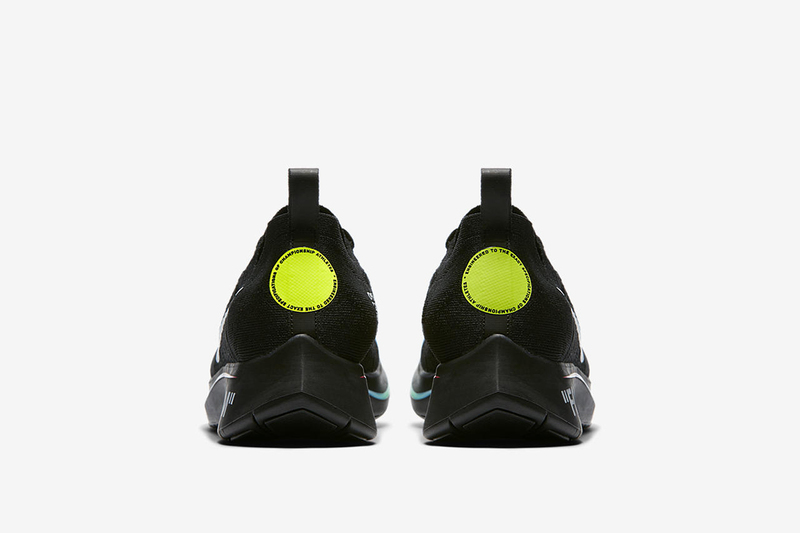 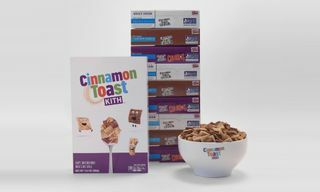 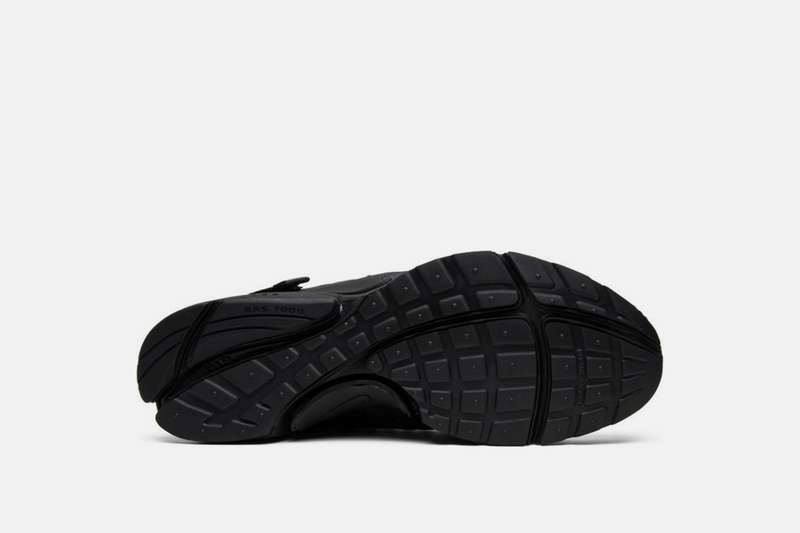 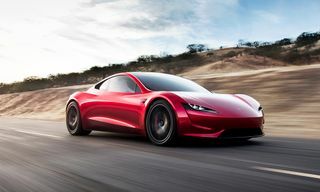 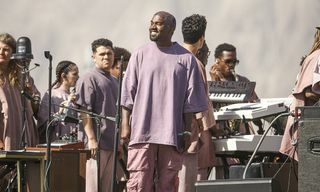 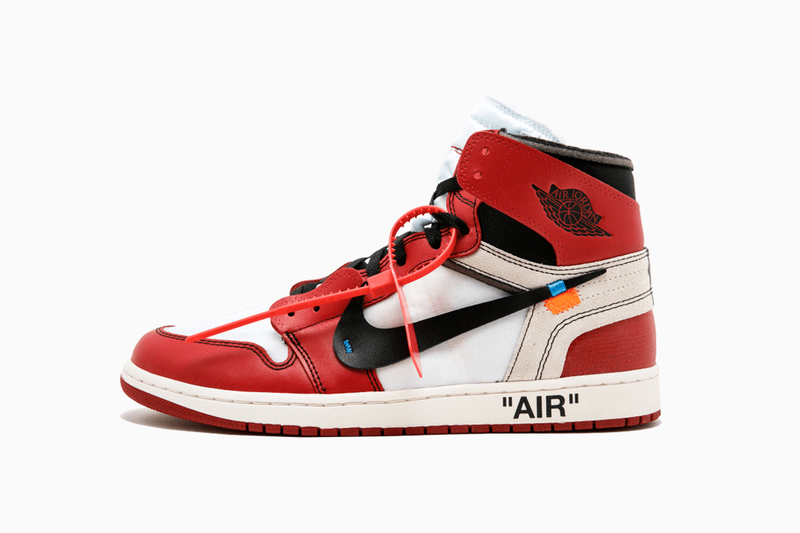 However, both pairs of the sneaker are now already being sold online by those who managed to cop for resale, so now’s your chance to get your hands on a pair if you missed out. 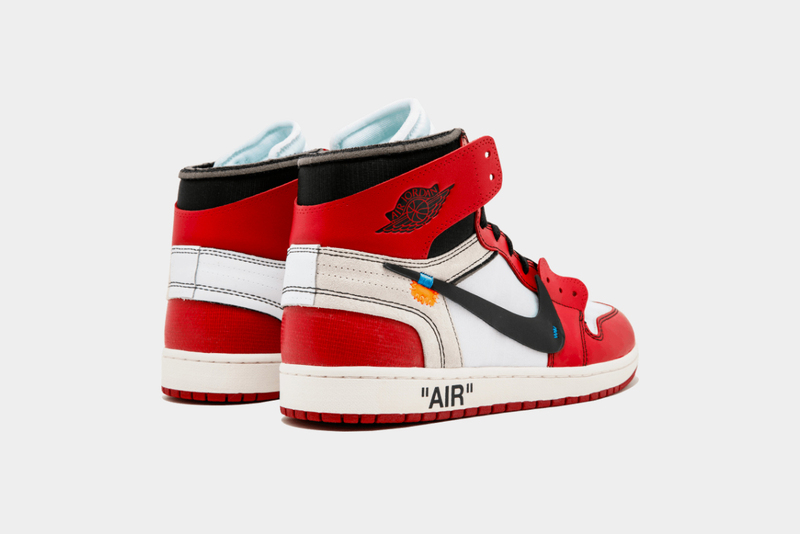 Stocking everything from rare exclusives to everyday footwear, GOAT provides a platform for buying and selling all the most hyped sneakers. 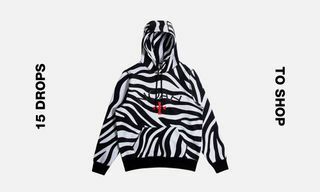 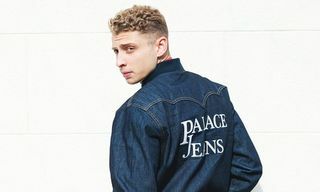 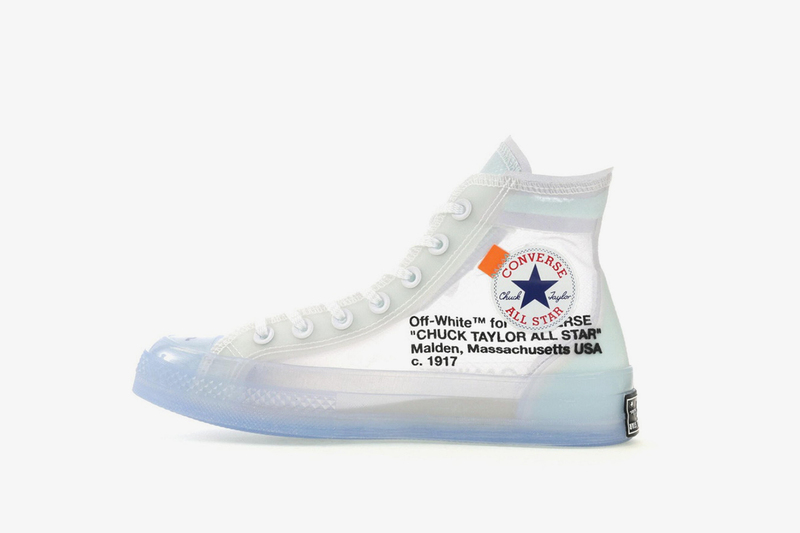 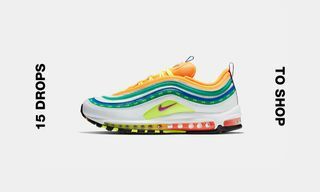 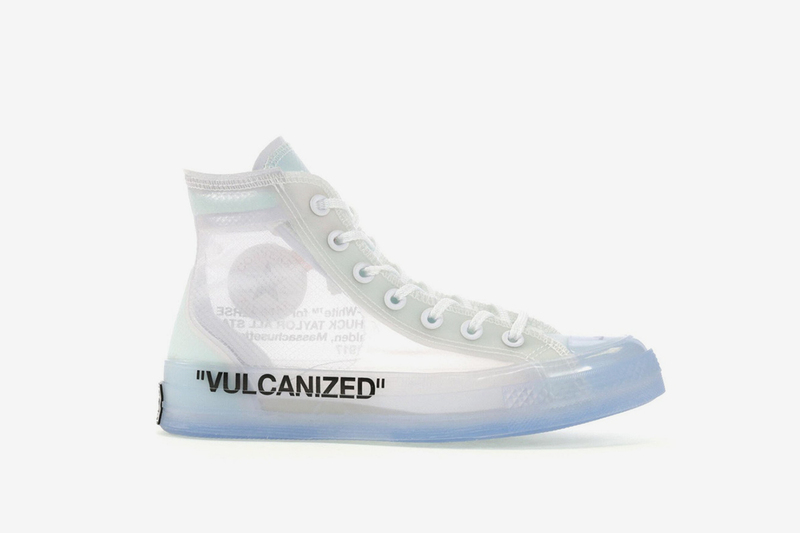 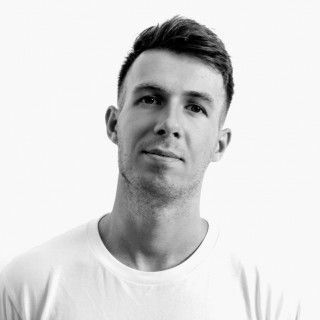 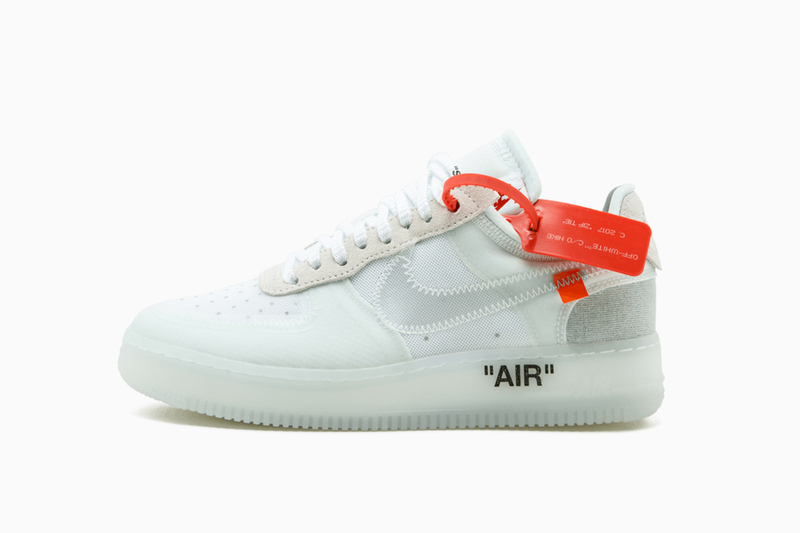 Highlighting limited releases from the likes of Supreme, YEEZY, and OFF-WHITE, the Los Angeles-founded retailer particularly shines with its wide availability of OFF-WHITE x Nike sneakers, with some of the best resale values on coveted models such as the Air Jordan 1, CTA ’70, Air Vapormax, and Air Force 1. 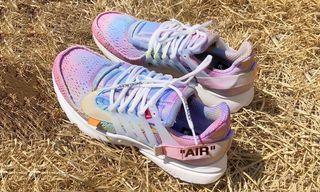 Ahead of their release, the new Air Prestos are now selling for upwards of $750. 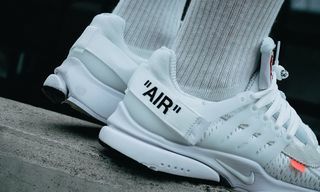 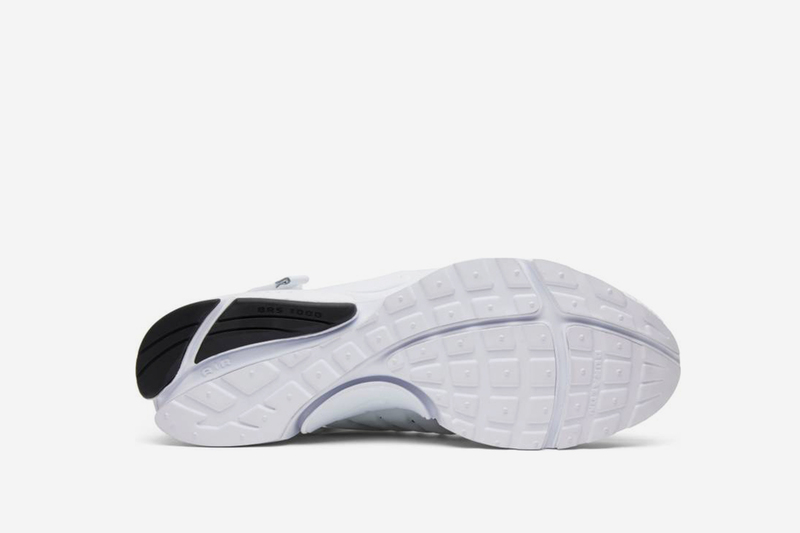 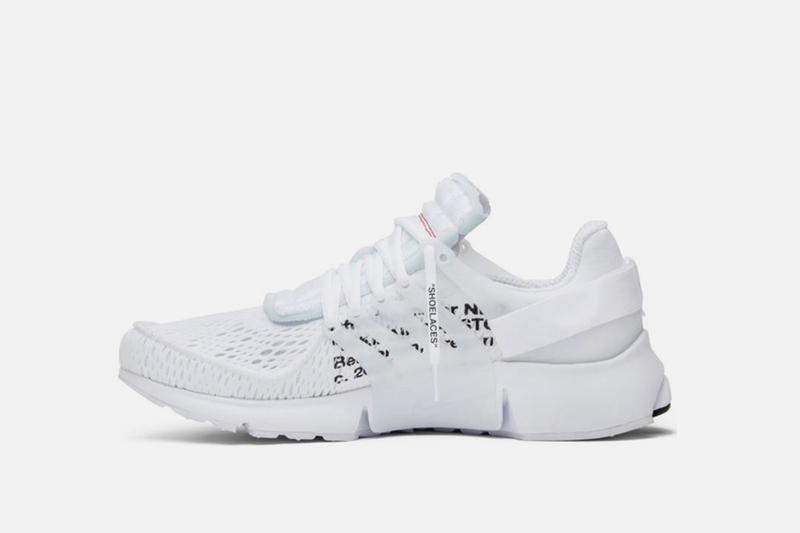 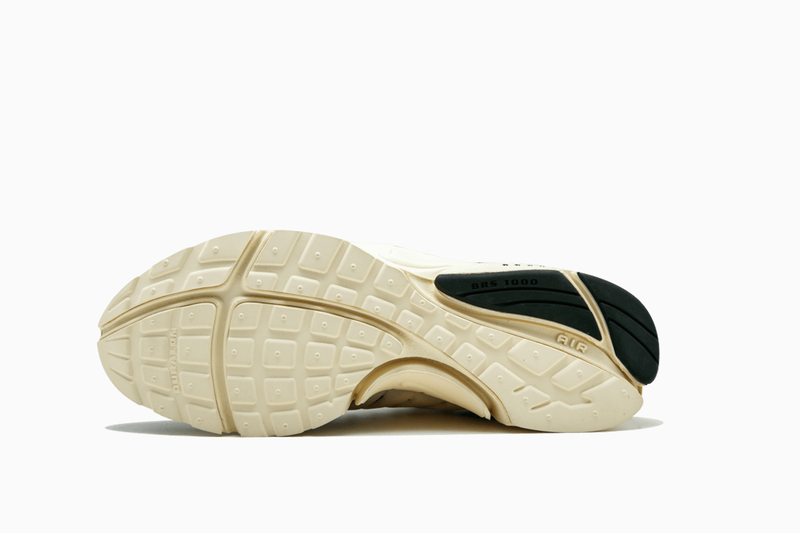 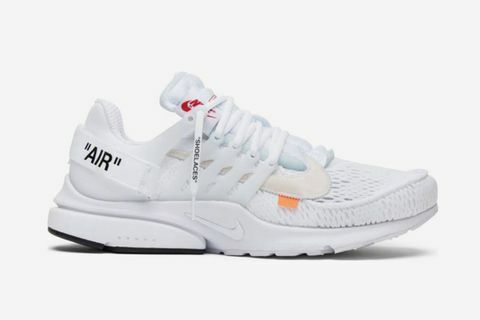 Like the first Presto to drop, the two new sneakers come with “AIR” text and zip tie, only this time each pair sticks to one monochrome color throughout, rather than the contrast black upper with off-white sole previously seen. 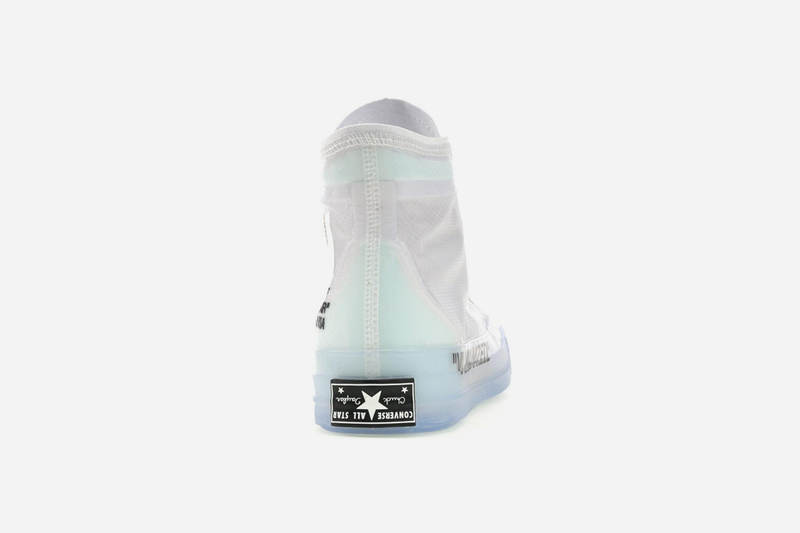 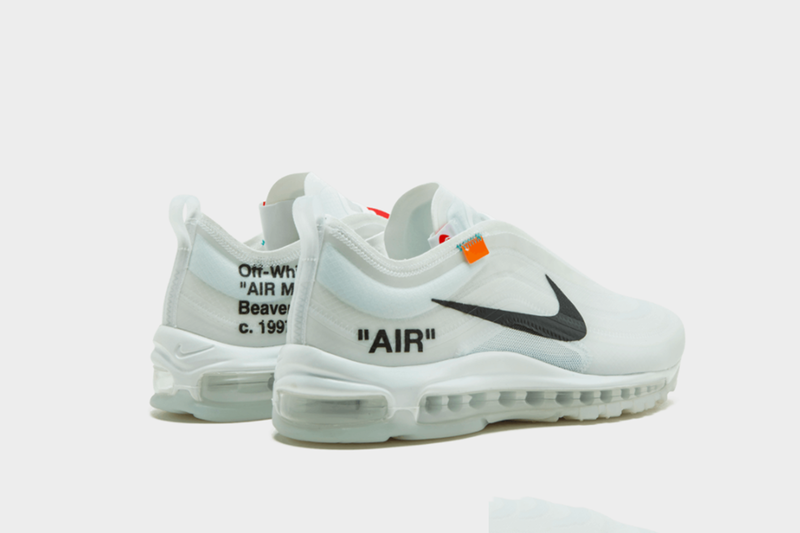 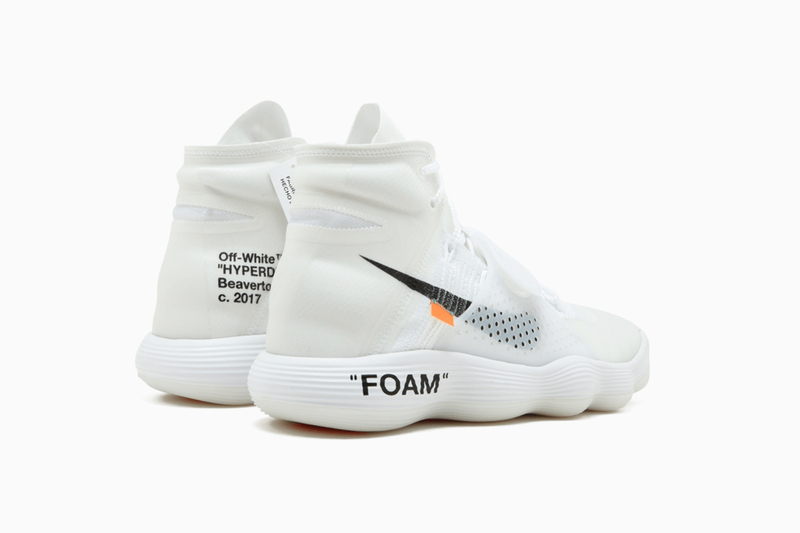 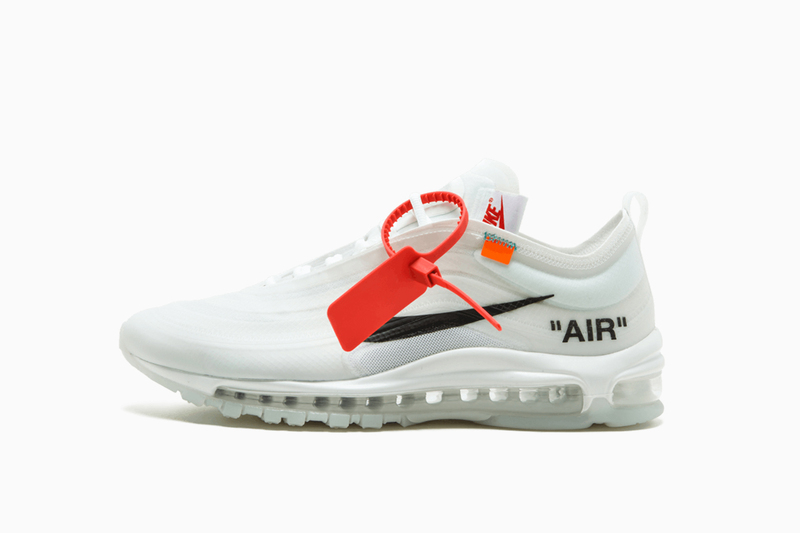 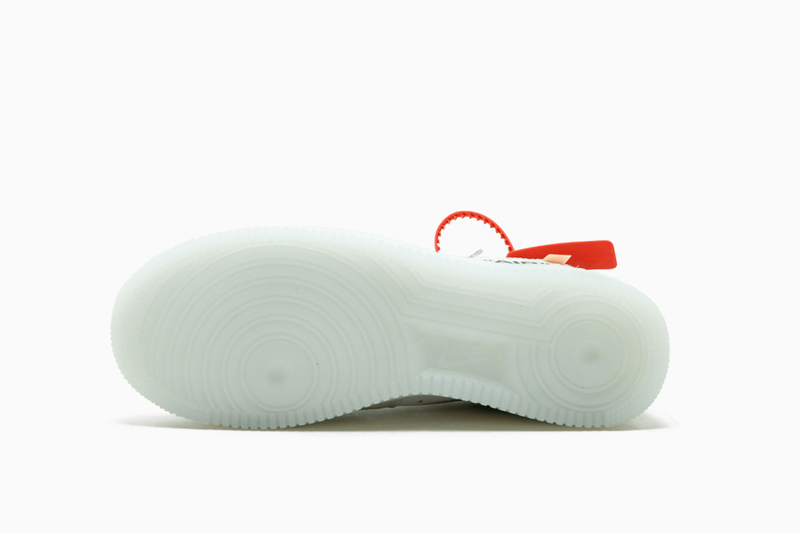 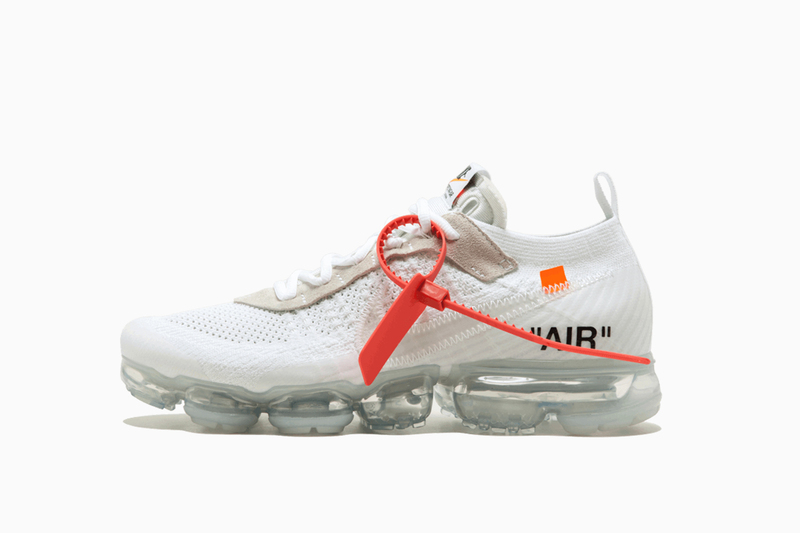 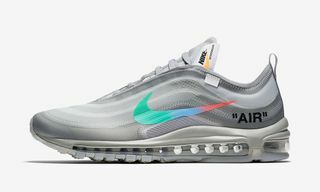 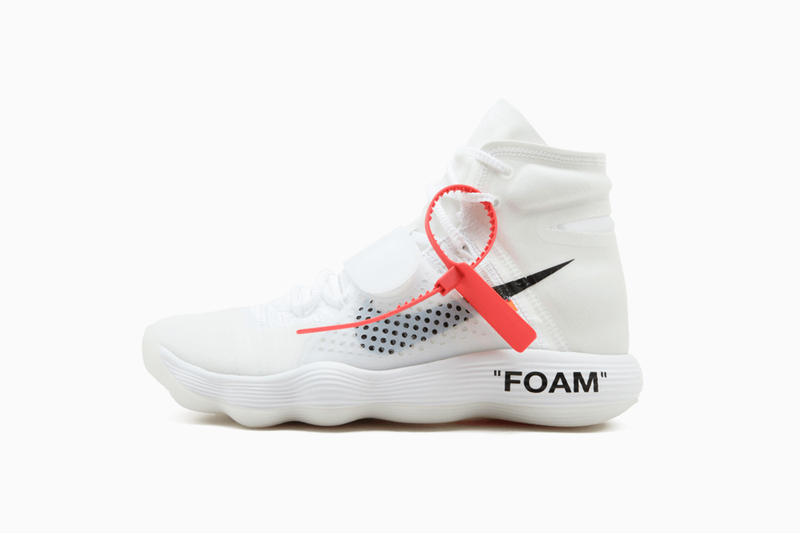 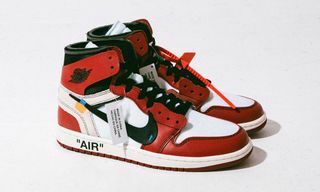 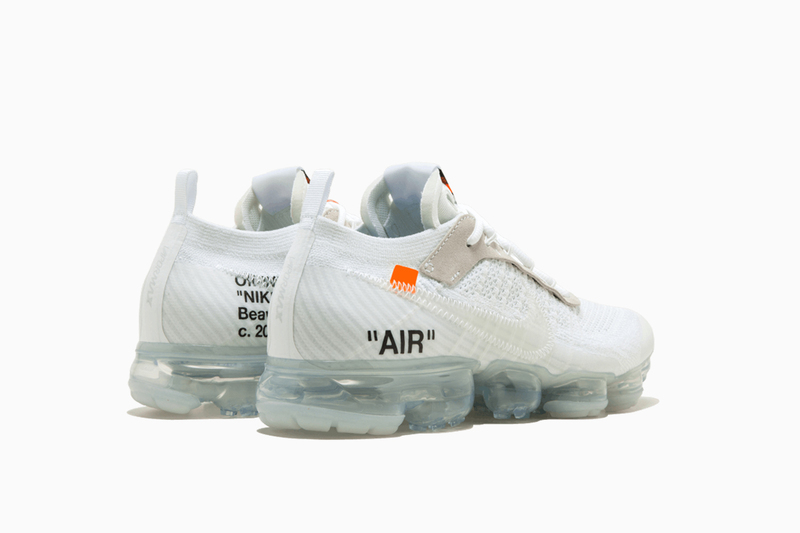 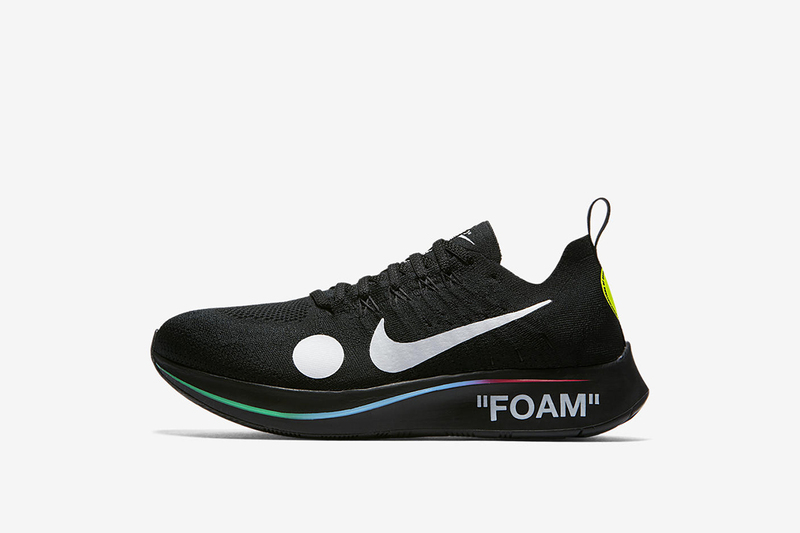 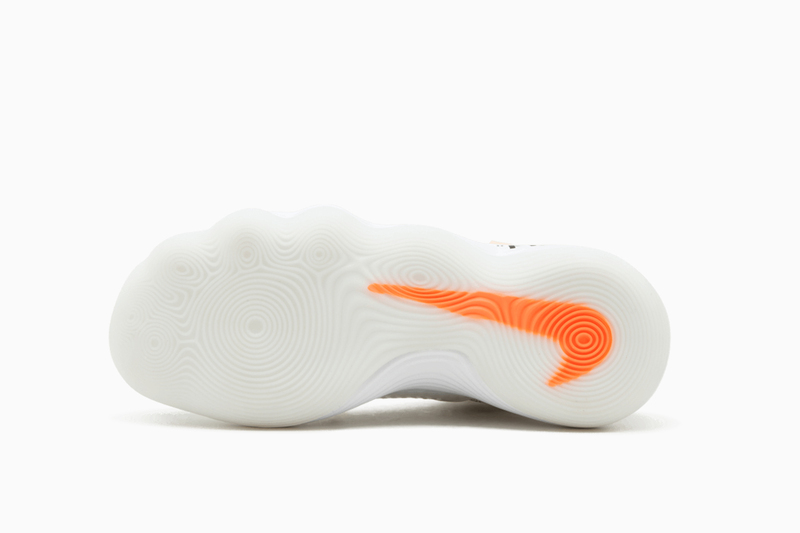 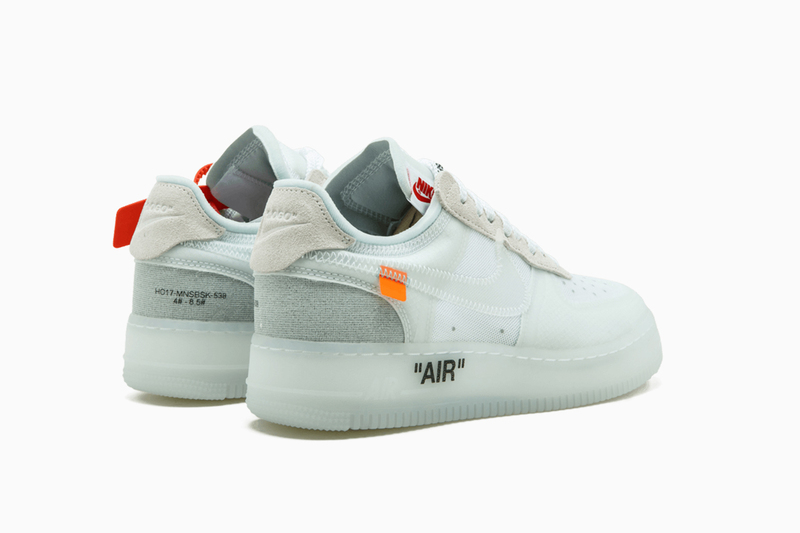 Take a closer look at the sneakers below, and scroll down to shop all our favorite OFF-WHITE x Nike sneakers available at GOAT.